Indeed is not only the world’s number one job site but also it is a great place to start a career as an intern. Indeed has wonderful internship programs that will certainly benefit your long term career. The opportunities are 10 to 12 weeks long in duration and spread all over the world. So if you want to use an internship to gain some professionals experience and knowledge in your field, then don’t waste your time in searching! Apply for an indeed internship. To be eligible, you should have or be pursuing a bachelor’s degree within an accredited college or university. Indeed is now searching for career minded and team-oriented students for the vacant position of Associate Product Manager Intern. This internship has been developed to provide hands-on experience in designing, building, and launching products for users around the world. This internship will be based in Austin, TX and will be last for 10 to 12 weeks. To participate, candidates should have a bachelor’s degree. Indeed would like to invite talented students to take part in its Client Success Intern program located in Toronto, Canada. This internship will be full time, paid position that will run across May – Aug. for 10 weeks. The applicants who are currently enrolled, taking classes, and pursuing a bachelor’s degree within an accredited university in Canada are invited to apply. This internship will provide students with training, mentorship, and true client-centric opportunities to affect Indeed’s business. Indeed is now inviting applications for the vacancy of Summer 2019 Client Success Intern. This is a full-time internship that has a minimum of 10 weeks duration. The candidates should be currently enrolled, taking classes, and pursuing a bachelor’s degree within an accredited college or university in the United States, which is applicable for this position. This is a great opportunity that touches a variety of departments at Indeed. 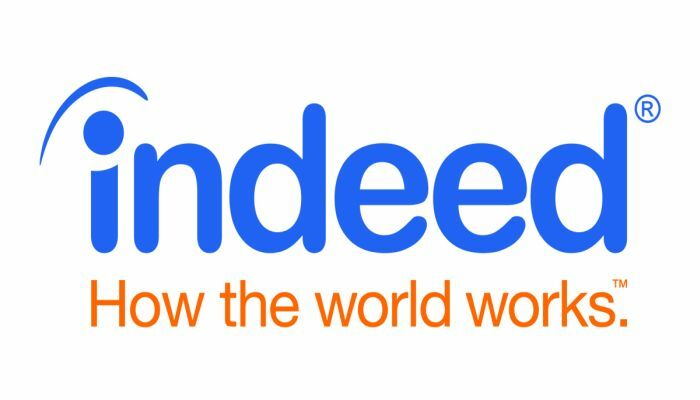 Indeed is currently accepting resumes for the vacant position of Summer 2019 EMEA Account Executive Intern based in Dublin. This internship will be full time and will run for 10 weeks. The applicants who are currently enrolled, taking classes, and pursuing a bachelor’s degree within an accredited college or university are eligible for this internship. This is the perfect opportunity for a self-starter to work among some of the highest performing sales executives at the world’s number one job site. Indeed is glad to inform about its Inside Sales Account Executive Intern program located in Toronto. This internship program is full time and 10+ weeks long in duration. The ideal candidates should be currently enrolled, taking classes, and pursuing a bachelor’s degree within an accredited college or university in Canada. In this position, interns will work on sales focused projects and learn the various parts of Indeed’s business. 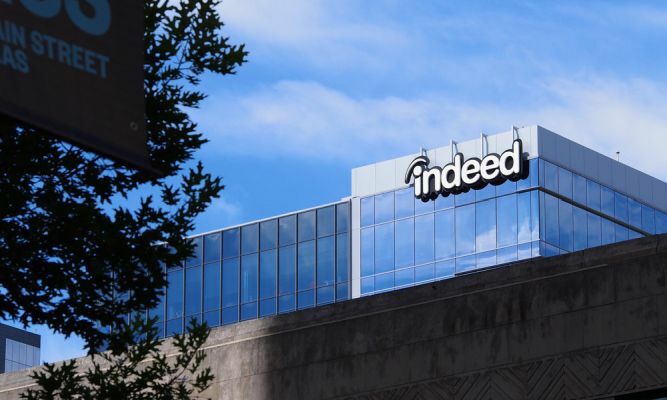 Indeed has a wonderful Summer 2019 Inside Sales Account Executive Intern program based in Scottsdale. This internship will be last for 10 weeks and will be a full-time role. To be considered for this internship, applicants must be currently enrolled, taking classes, and pursuing a bachelor’s degree within an accredited college or university in the United States. 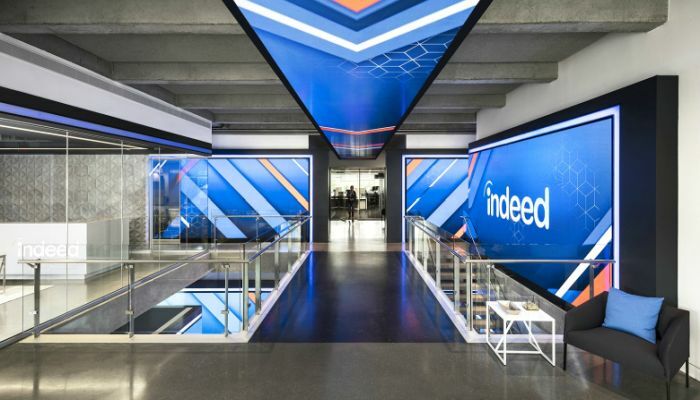 Indeed is very happy to announce its Summer 2019 Inside Sales Account Executive Intern program based in San Mateo. This is a full-time internship that has a minimum of 10 weeks duration. To be a part of this internship, applicants must be currently enrolled, taking classes, and pursuing a bachelor’s degree within an accredited college or university in the United States. Through this internship, you will gain hands-on experience and new skills that will help you to secure the perfect role after graduation.